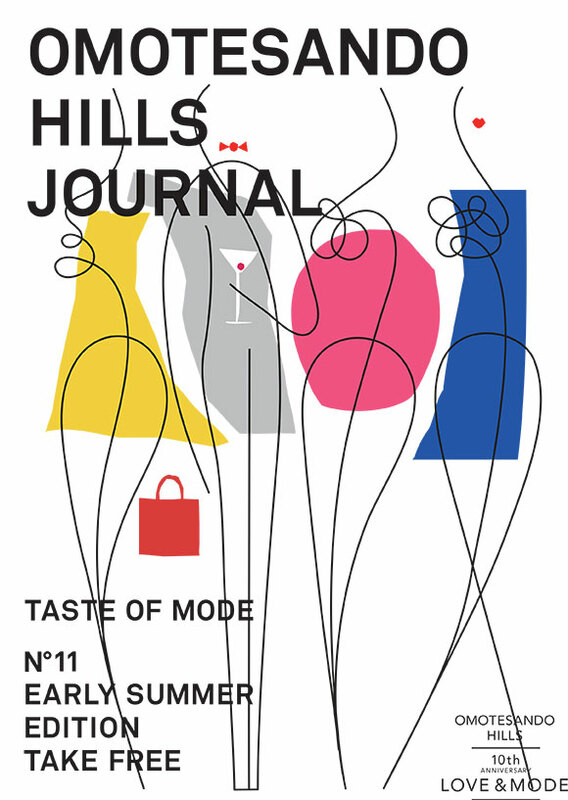 When Omotesando Hills shopping mall in Tokyo wanted to design their Summer Edition catalogue they looked to Jonathan Calugi to capture the excitement of the new season. As a destination that inspires transformative trends, Jonathan’s sinuous lines reflect the evolving fashions of shoppers. His work for Omotesando Hills marks another collaboration in Jonathan’s new style. His signature illustrations regularly follow singular flowing lines often looking like intricate doodles. 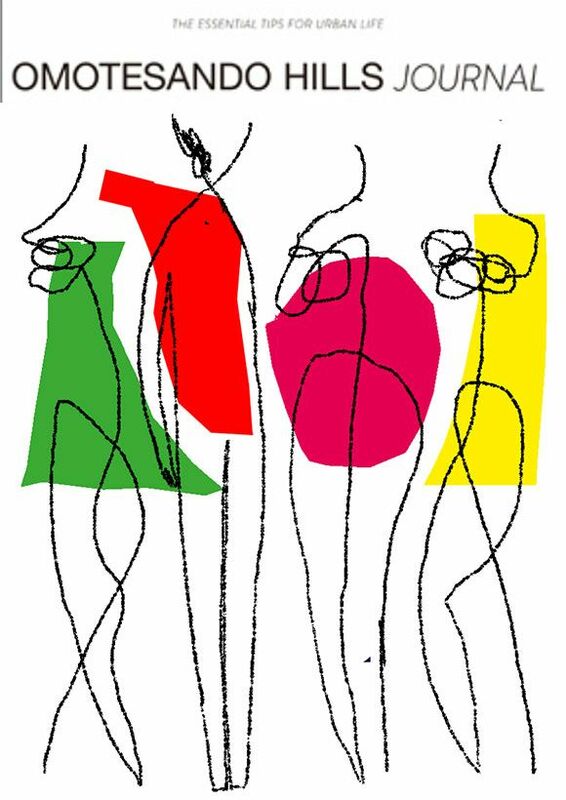 Here Jonathan’s graphics gain an elongated sophistication to entwine individual figures into a connected narrative. Four diverse figures enjoy the rich pickings of the mall in a bold intersection of gestures, shapes and colours. Reflecting the campaign’s theme of LOVE and MODE, the characters’ sense of kinetic vigour vibrantly unites their shared love of fashion. Jonathan offset vivid yet contrasting hues to mirror the variation of personalities that choose Omotesando as their top clothing, beauty and food destination. Jutting, abstracted bodies nod towards edgy tastes and presents the innovative light, visuals and sounds that fill the mall space. Yet it is the clever simplicity of Jonathan’s swirling figurative outlines that reveals the true essence of the story.